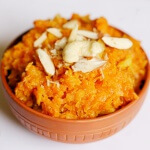 Diwali is just a few days away, and in this auspicious occasion we use to make lots of sweets at our home. 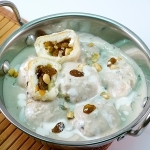 Atta Ladoo is a very easy to make sweet and comparatively a healthy option to celebrate the festival. 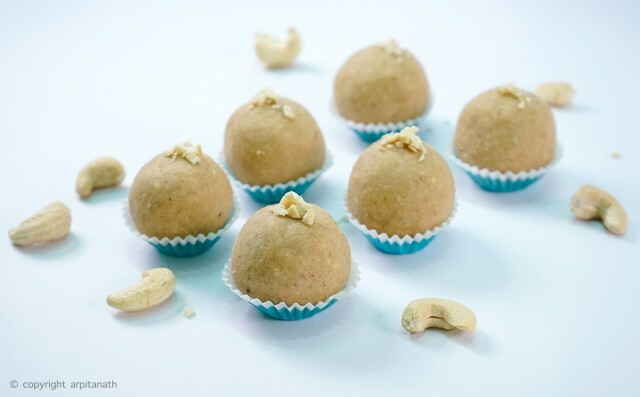 If you do not have too much time in your hand, but have to feed a lot of guests with homemade sweets, this is the best option for you, and trust me it tastes delicious. 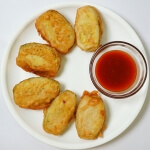 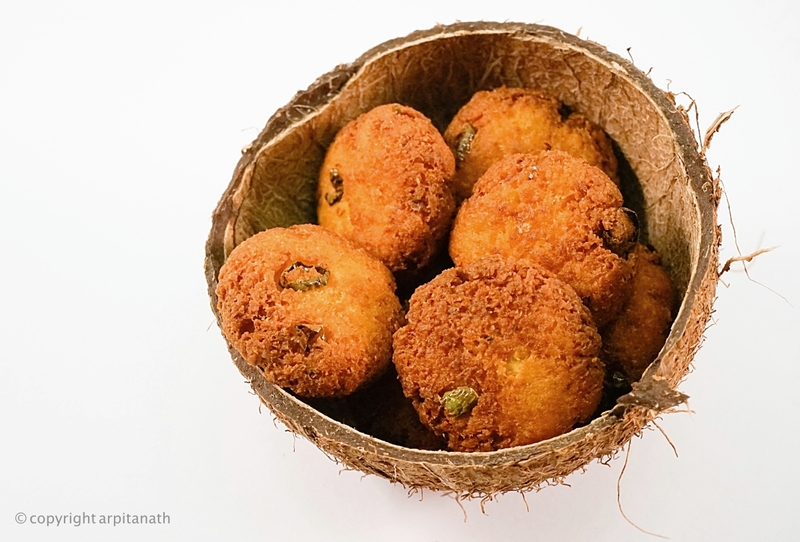 When you take a bite, you can not resist yourself to eat the whole ladoo or two. 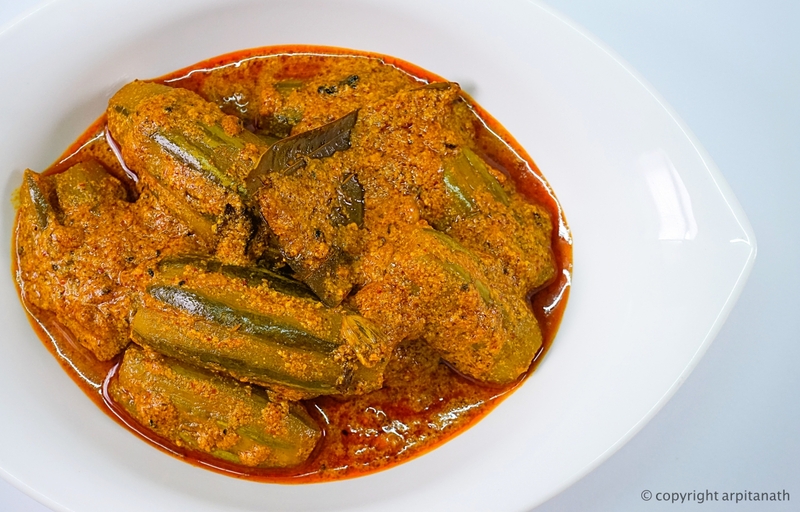 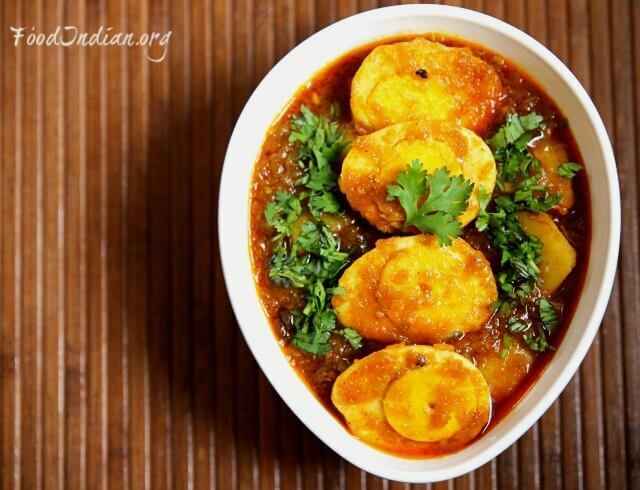 So this Diwali give it a try, and impress your guests and loved ones. 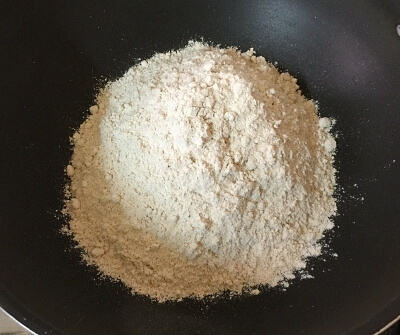 At first, dry roast wheat flour on medium to low flame until it starts leaving a beautiful nutty aroma and changes its colour into light brown. 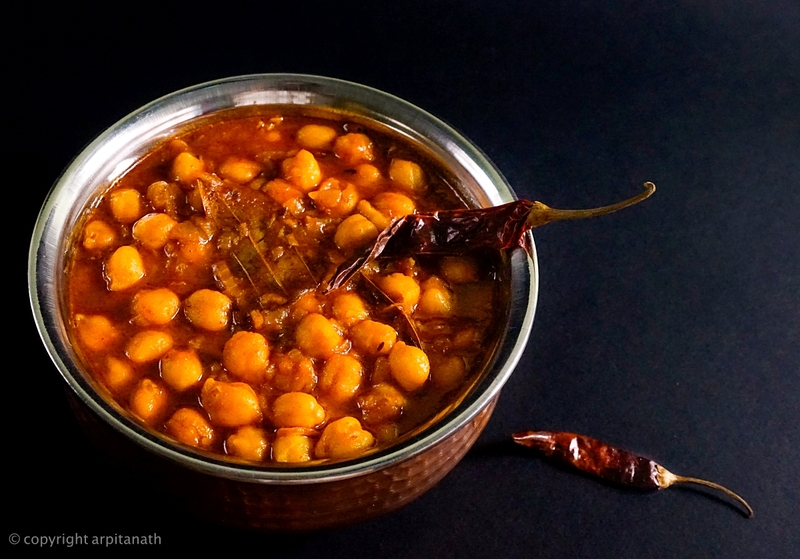 It will take round 10 minutes to roast the atta. 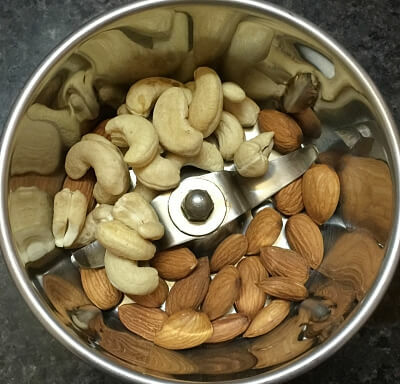 Meanwhile, take almond, cashew nuts and put them into a grinder. 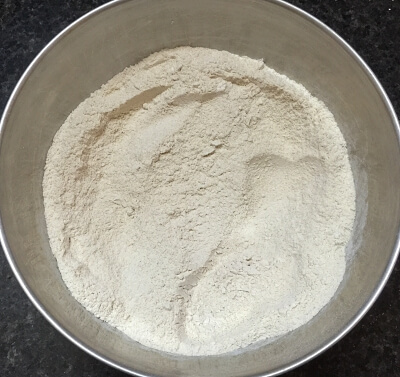 Make a coarse powder. 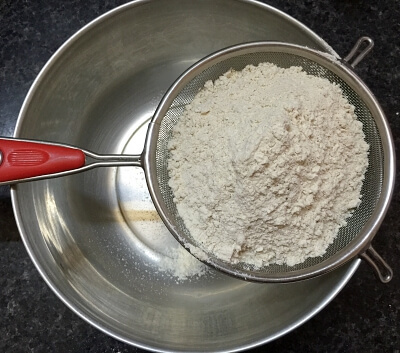 Sieve the roasted wheat flour into a big bowl. 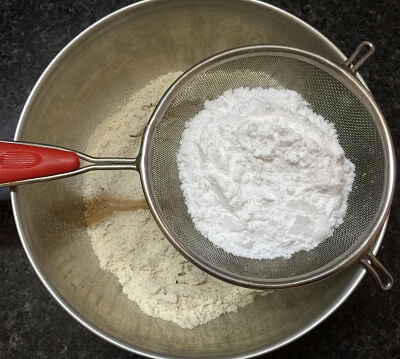 Then in the same bowl, sieve powdered sugar. 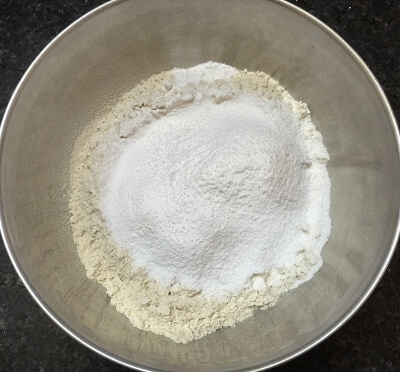 Mix the two ingredients very well. 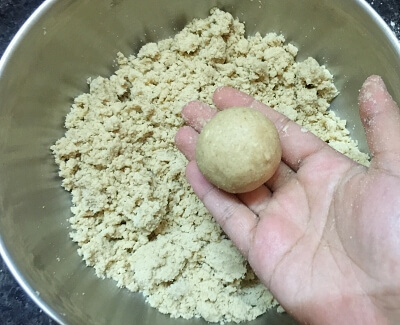 Now start kneading the ladoo mixture by adding little amount of warm ghee in portions. 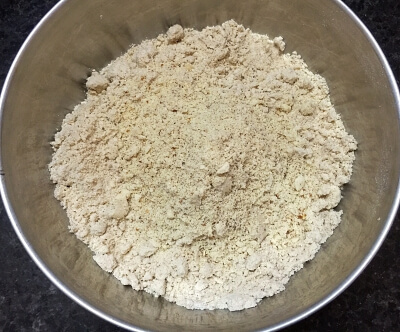 In the mid way, when the mixture becomes like crumble, add the powdered nut mixture and cardamom powder into the wheat flour mixture. 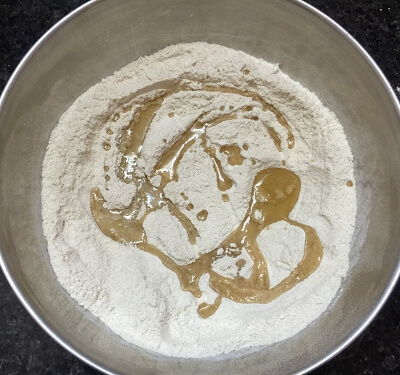 Combine everything very well and continue to knead the mixture by adding ghee. 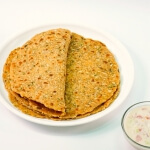 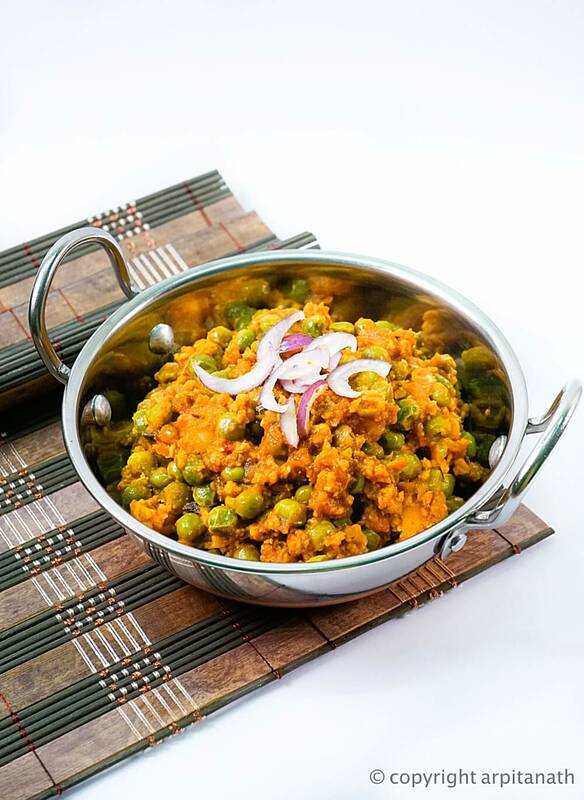 Avoid adding too much ghee at once. 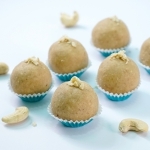 It’s the key to getting perfect consistency of ladoo. 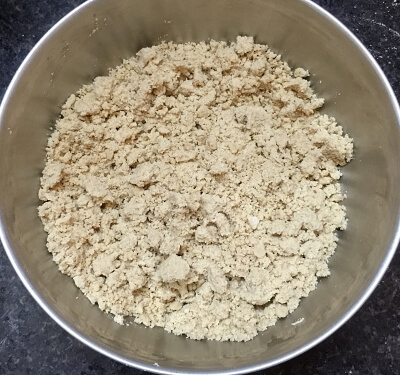 When you feel the mixture is separating easily without breaking into crumbles, it’s the sign that your mixture is ready. 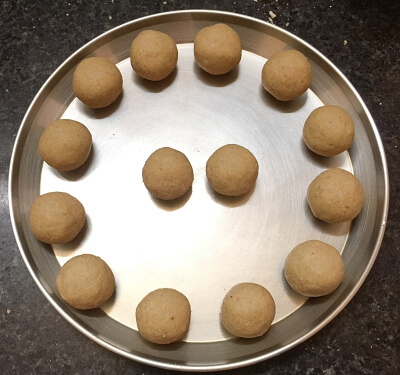 Now by taking small portions of the mixture, shape the ladoos one by one. 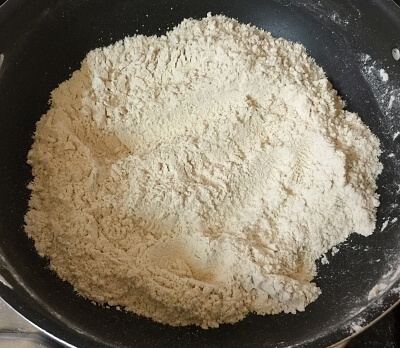 Let them rest for 1 hr and they are ready to consume. 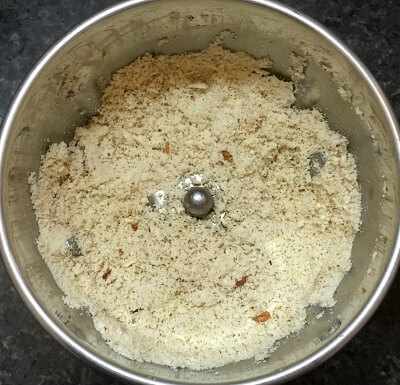 Adding warm ghee is very important to get good consistency of ladoo. 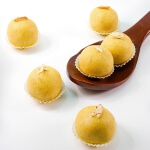 You can store the Ladoo in an air tight container up to 2 weeks.